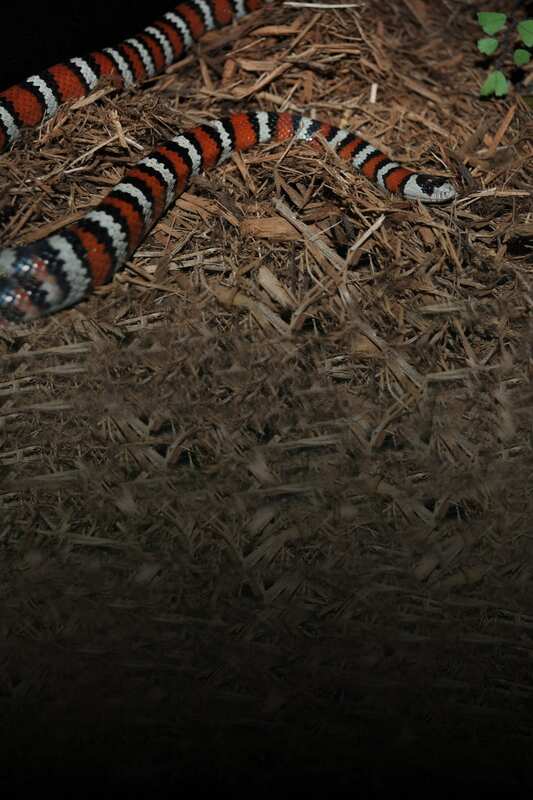 Although Sonoran mountain king snakes are not venomous, they bear a strong resemblance to the venomous coral snakes. This adaptation helps keep would-be predators at bay. Immune to some venoms, this snake has been known to eat rattlesnakes!